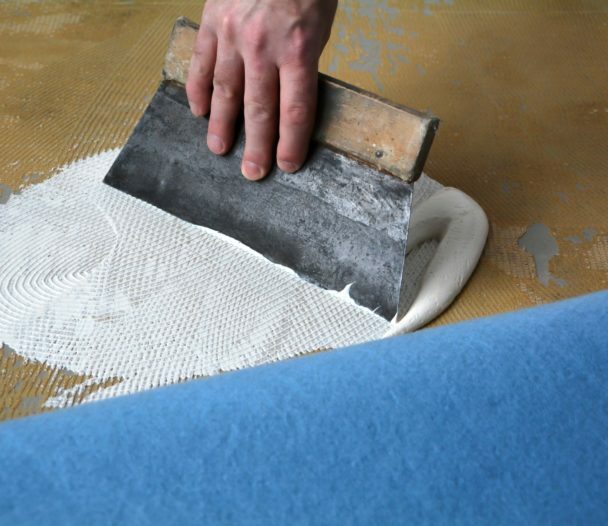 The careful preparation of the surface to be painted is the most important prerequisite for optimal results. 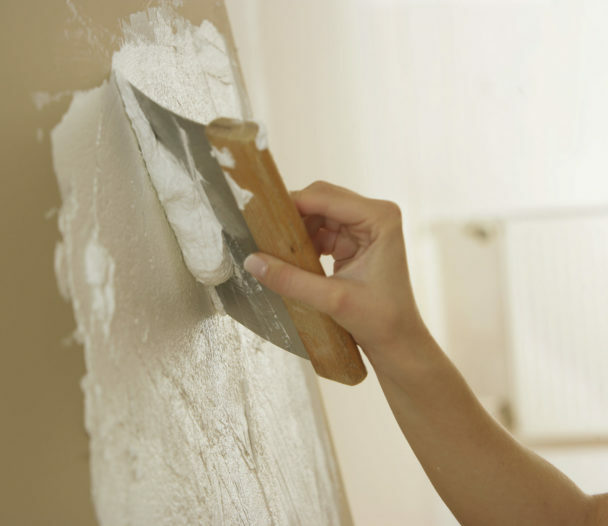 Ensure you have a stable substrate, removing defective paint and sanding well. 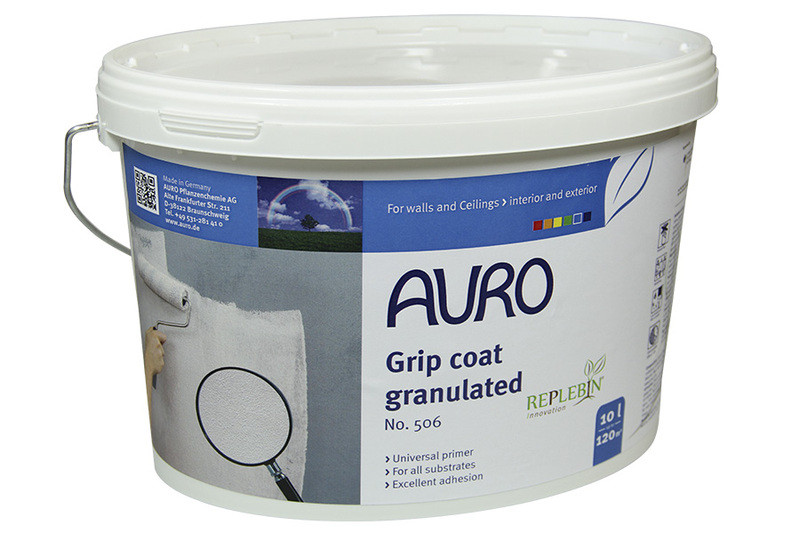 Small cracks or holes should be filled with 329 natural Filler. 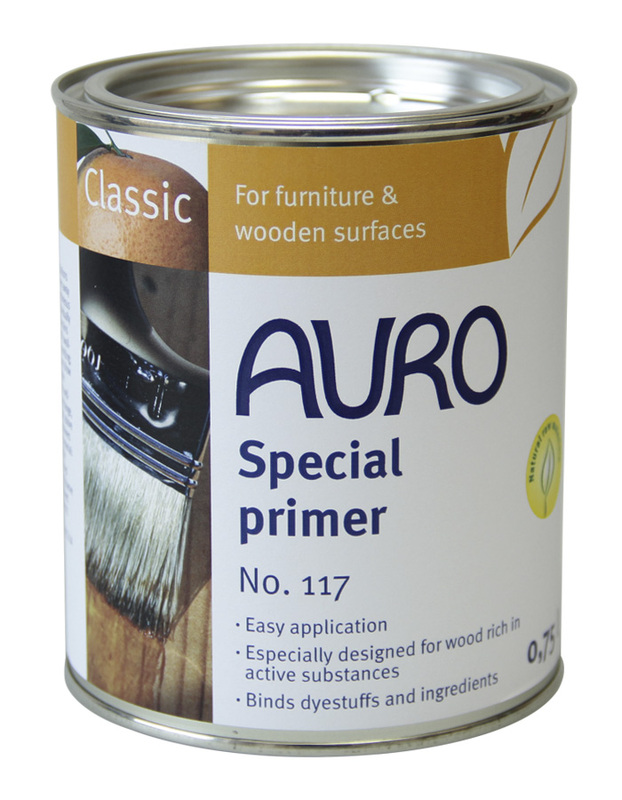 We have products for a range of issues from old paint that needs to be removed or mould that must be treated before painting. 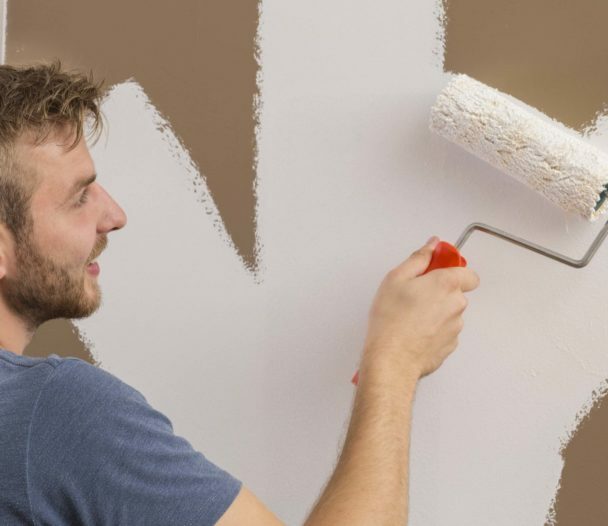 Primers for wall coatings help to achieve a uniform painting result on highly or unevenly absorbent base surfaces and provide better adhesion of wall paints on difficult substrates. 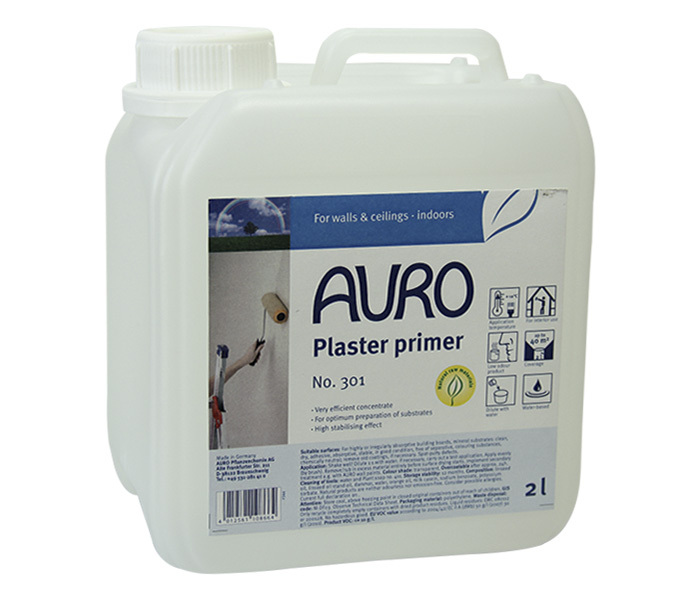 Consider plaster primer on bare plaster and grip coat on tricky or mixed substrates. 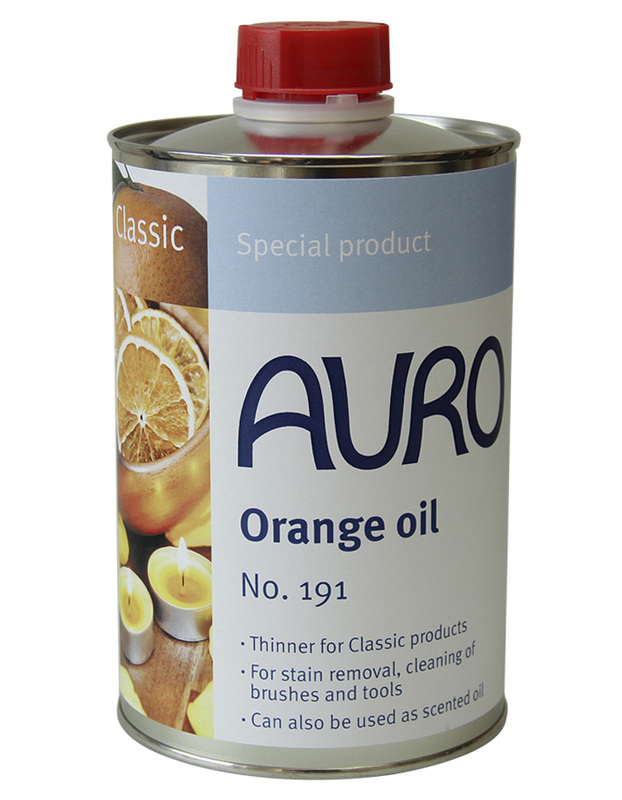 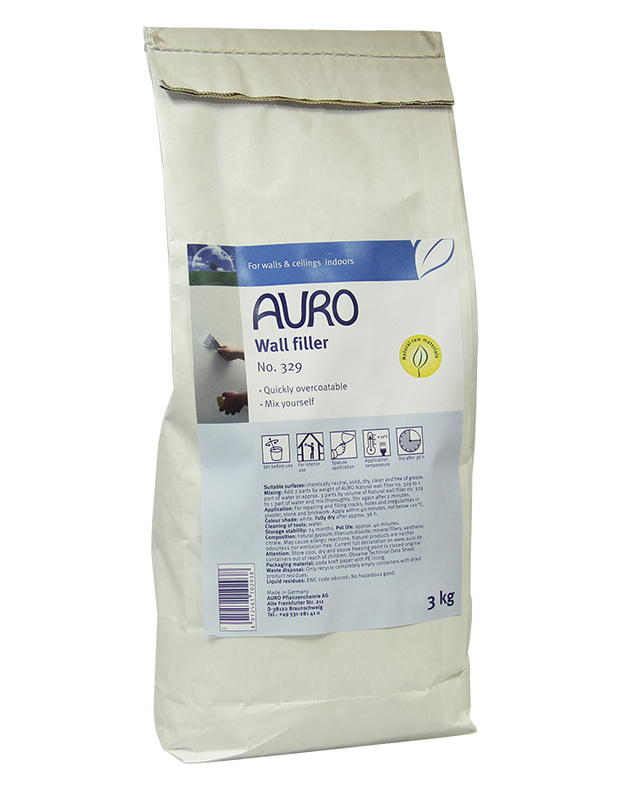 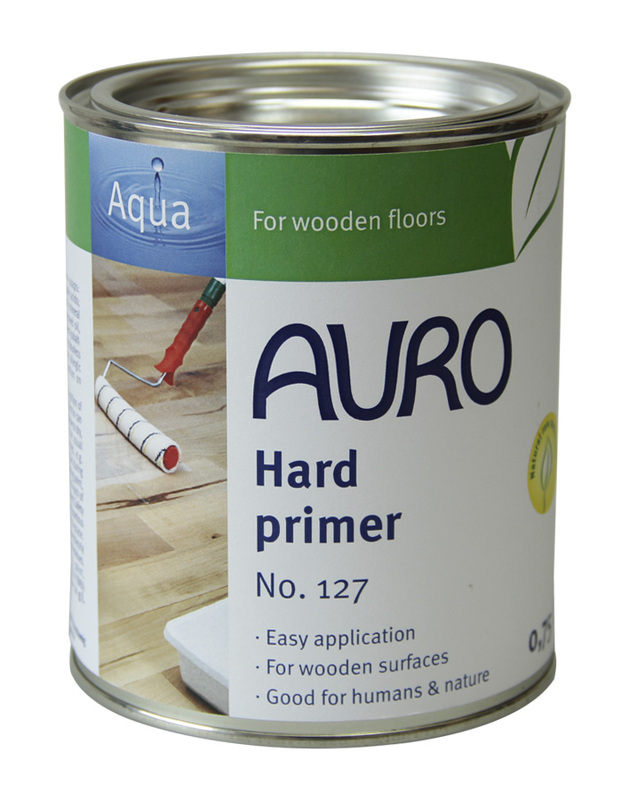 AURO waterbased wall and woodwork paints can be thinned with water; oils and ‘classic’ products require 191 Diluent to thin them. 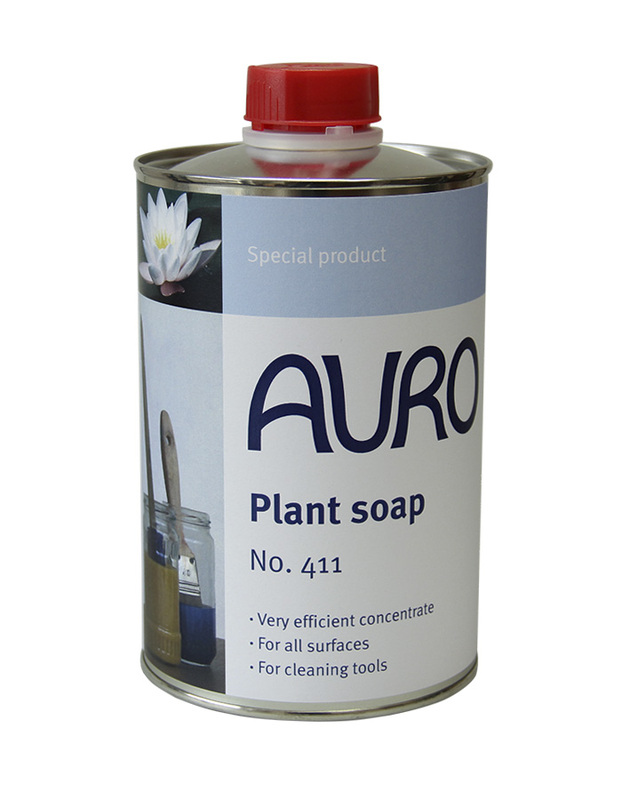 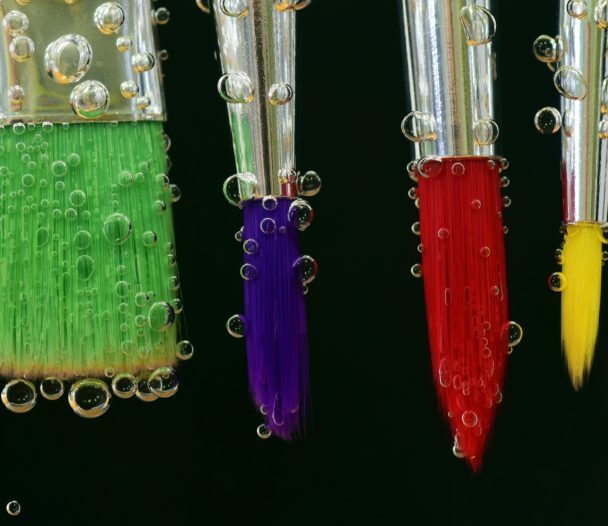 Brushes & tools can be cleaned using either 411 Plant Soap or the 191 Diluent depending on the product you use. 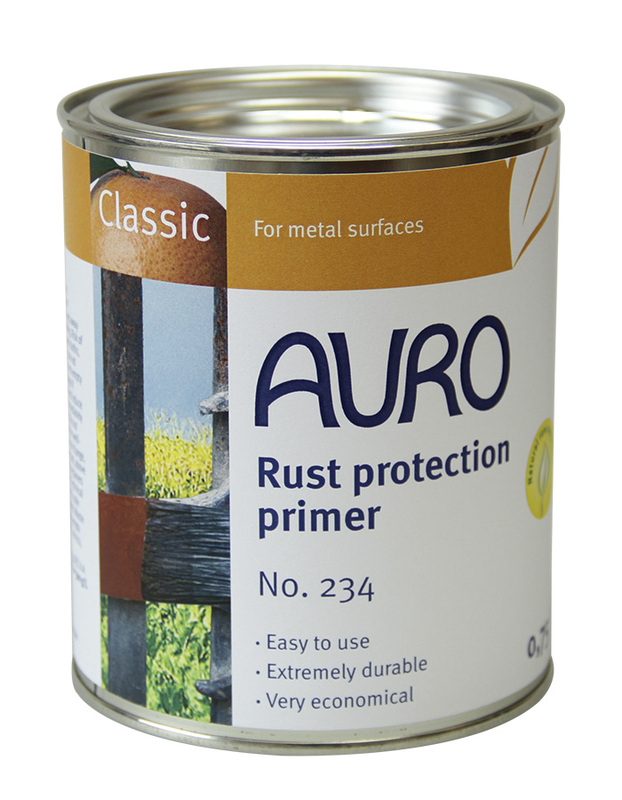 While AURO 435 Paint and Stain Cleaners is excellent to clean marks from your painted surfaces. 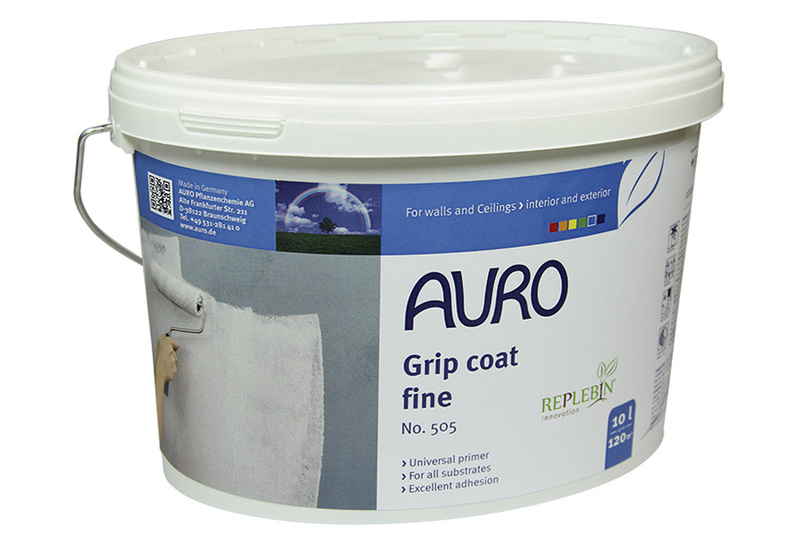 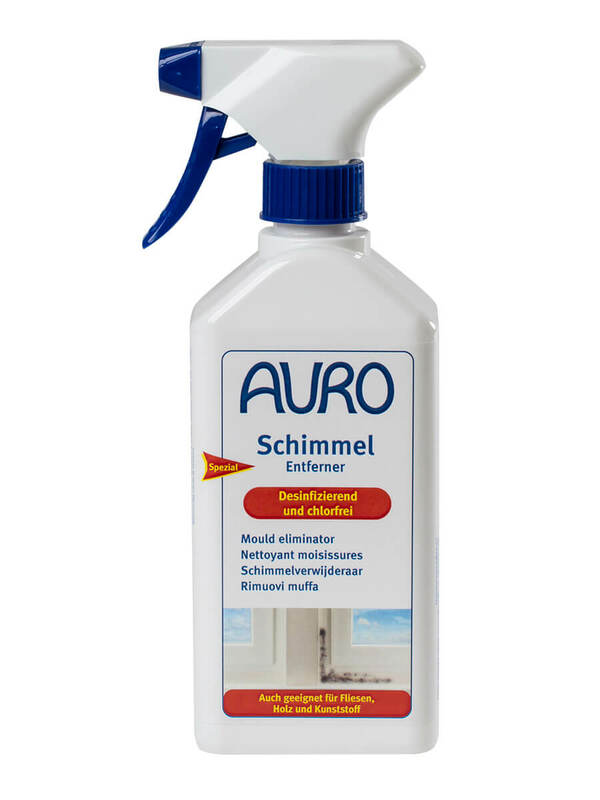 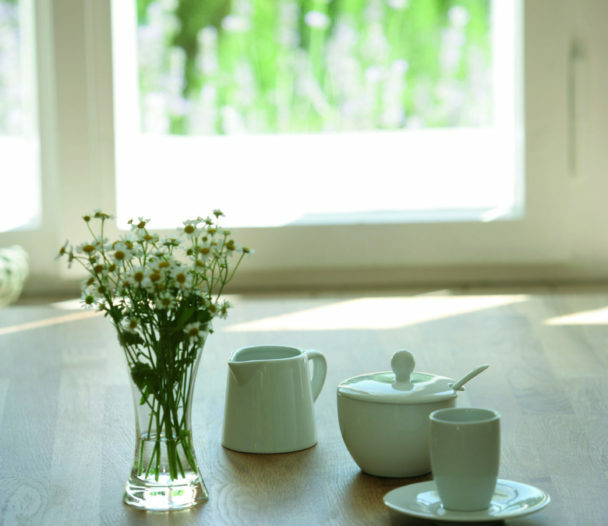 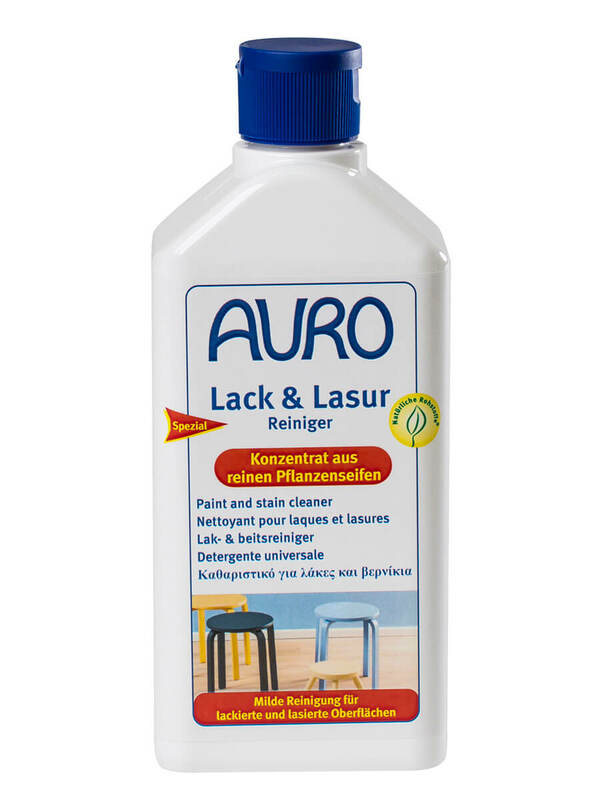 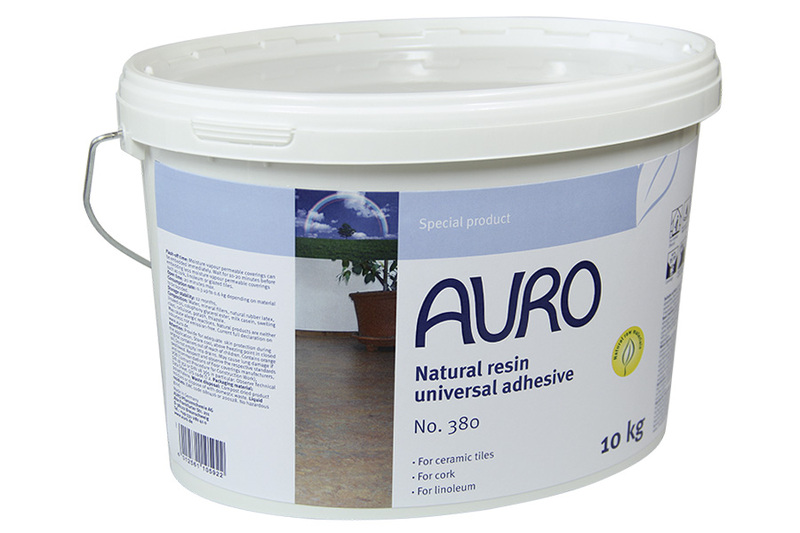 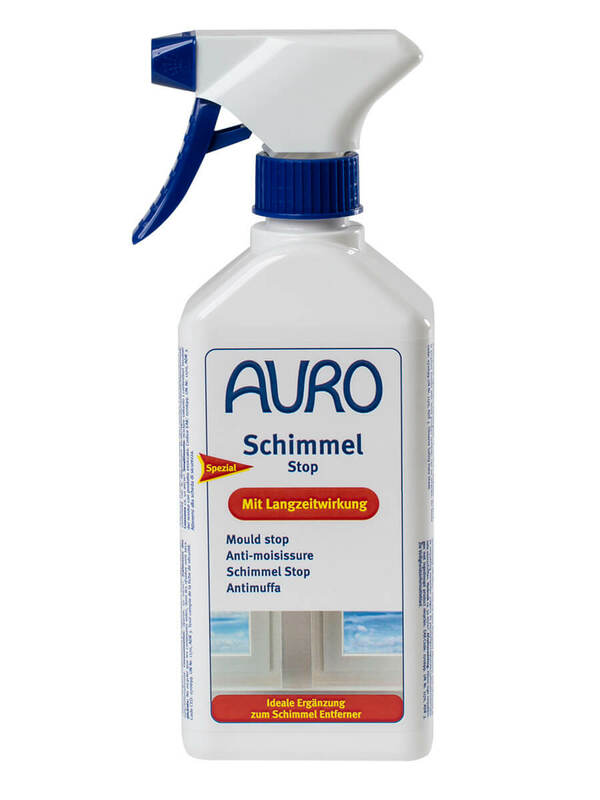 AURO offers various natural glues for fixing floor materials such as linoleum, cork or natural fibre carpets, produced from natural latex milk and natural resins. 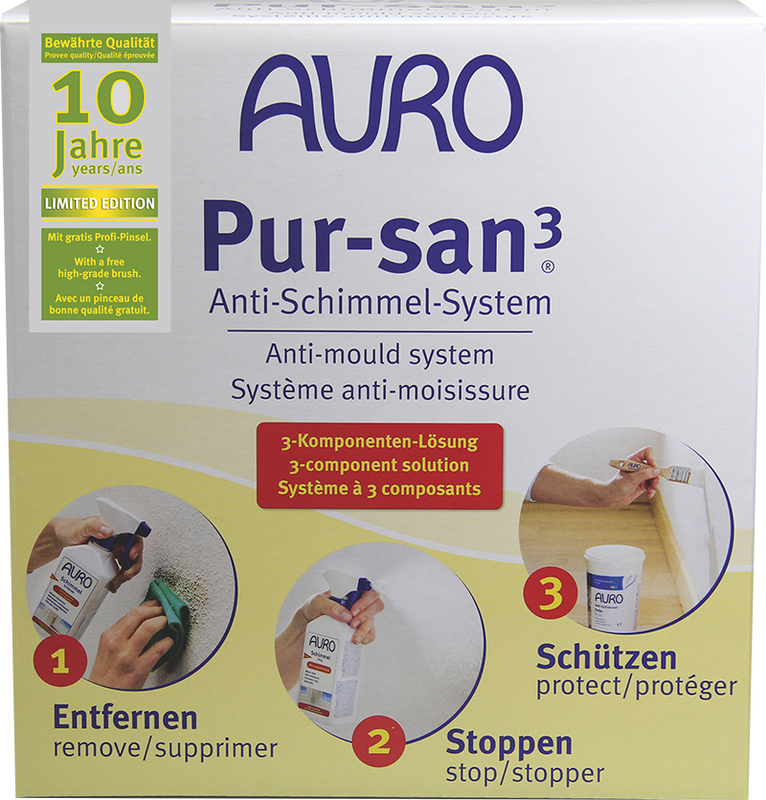 They are ready-to-use, easy to process with excellent adhesive power. 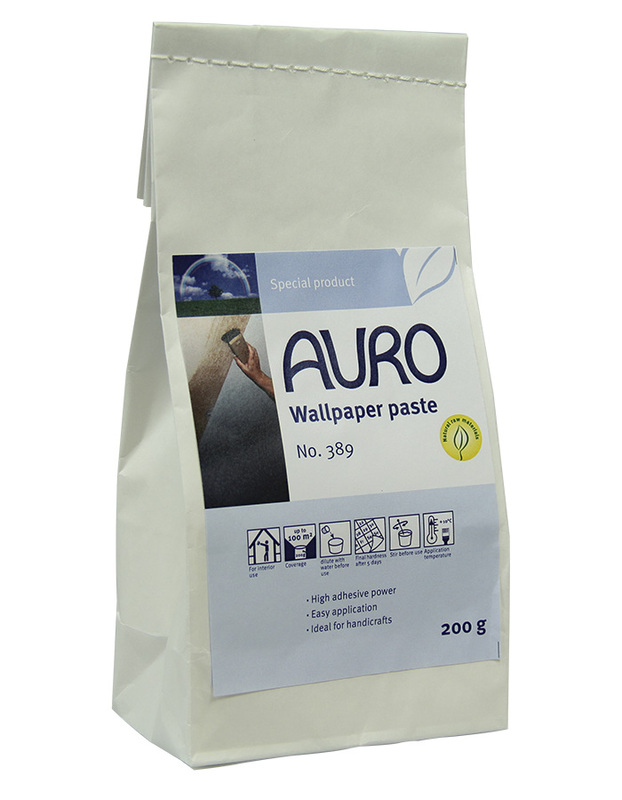 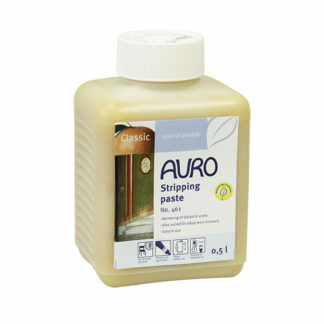 AURO wallpaper paste offers you an ecological way to glue your wallpapers to the wall; from lining papers to heavy duty paper.